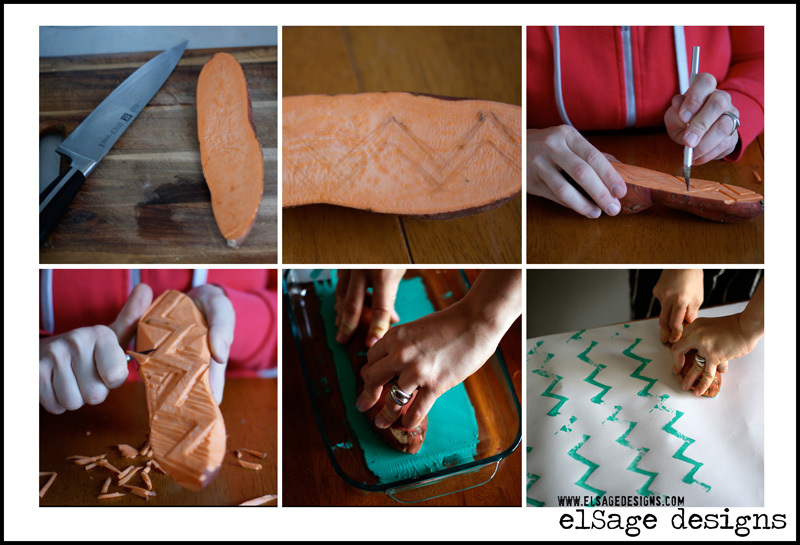 Made by Joel » Guest Post | Let’s Get Crafty Like it’s 1978! Greetings readers of Made By Joel. I hope everything is tickety-boo with you. I am over the moon to be writing this guest post for this most wonderful blog. My name is Harry (I’m a girl). 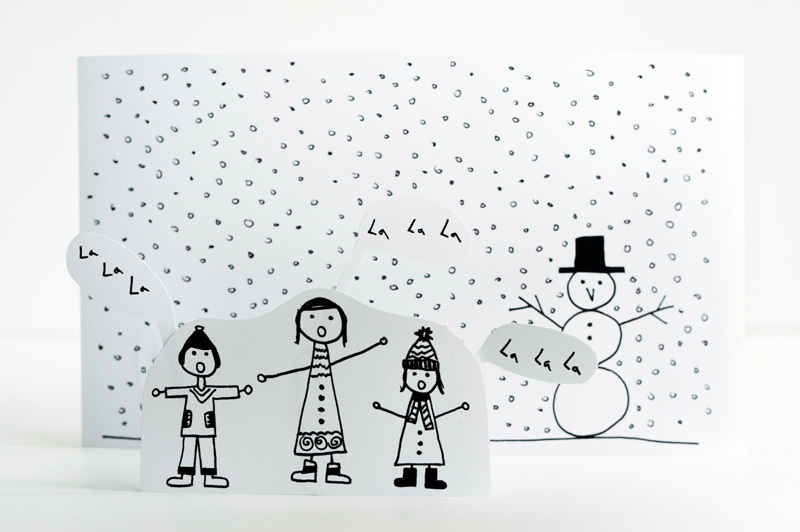 I work for the London based children’s publishing company, Made in Me. 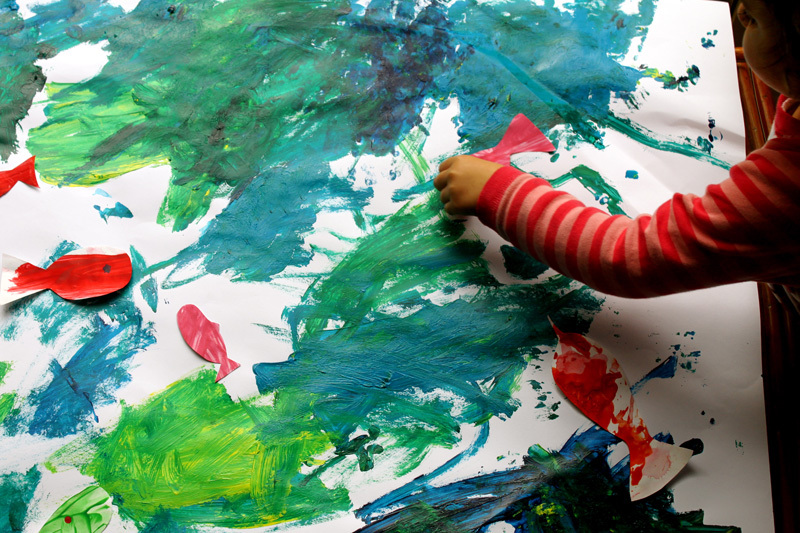 We are the creators of The Land of Me an enchanting, digital world for young children to explore and adventure in; learning, creating and laughing as they go. We have also just become part of the British national institution that is Ladybird Books and have just launched an iPad reader called Me Books. The app allows you to explore vintage fairy tales like The Three Little Pigs and even lets you personalize the books by recording your own sounds and narration. Whilst digging around for all these vintage titles I have been busy snapping up the wonderful collection of crafty books they published in the 60’s and 70’s. I don’t mind telling you that they have most certainly reignited my simmering crafty fire. 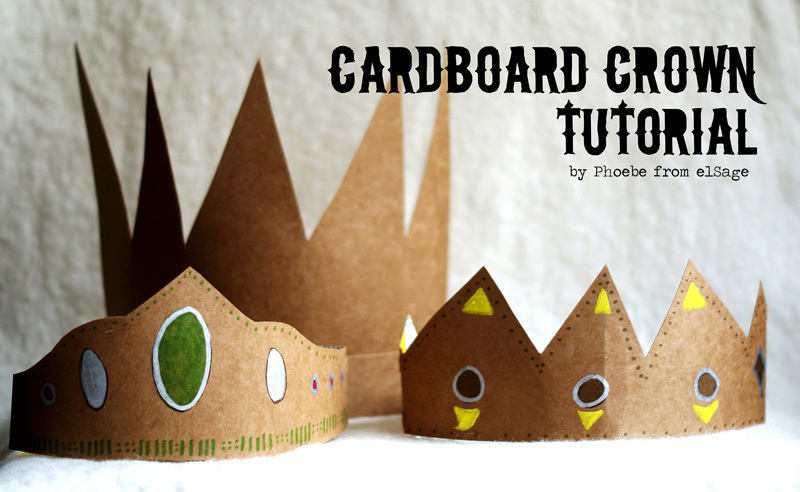 Where better to share one of these nostalgic gems than on the finest craft blog in town! 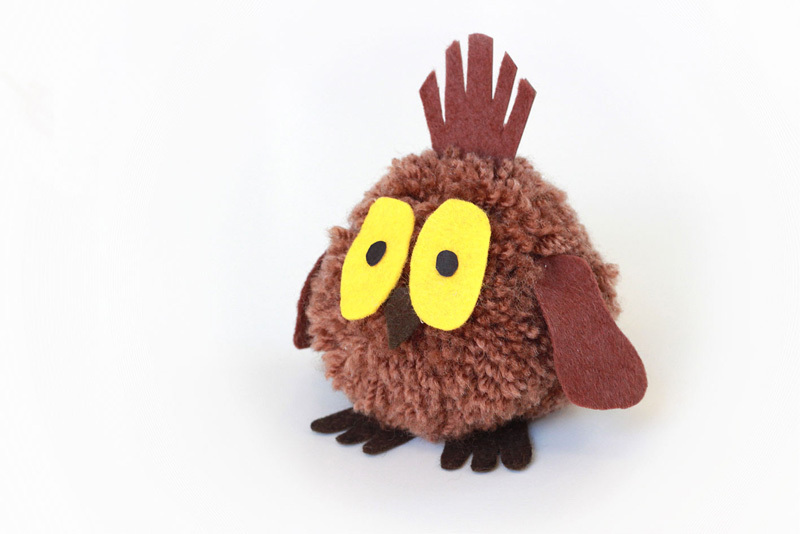 So, without further a-do, I am going to show you how to make a pom-pom Willow, the owl from The Land of Me. Taking inspiration from a tutorial in How to Make Things for Fun, ‘Baby Robin’ – I have monkeyed around with the original to make Willow. 1. A lovely ball of brown double knitting wool. 2. 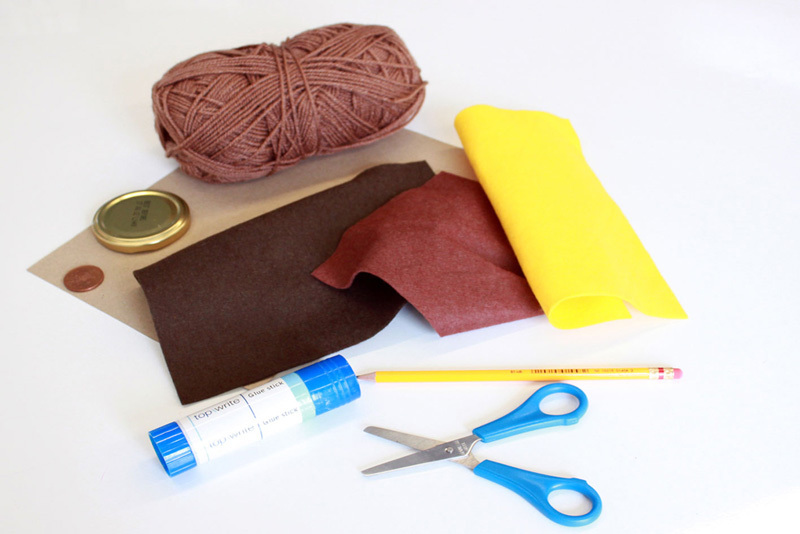 Some dark brown, light brown and yellow felt. 4. A jam jar lid and medium sized coin. 6. A stick o’ glue. 7. A nice, sharp, pencil. Step 1 – Cut, cut, cut. On the card, draw around the jam jar lid twice, then create an inner circle by drawing around the coin. Cut out the large circles and carefully cut out the inner circles leaving you with two rings. This is a wee bit fiddly! Now then, place the two rings together. 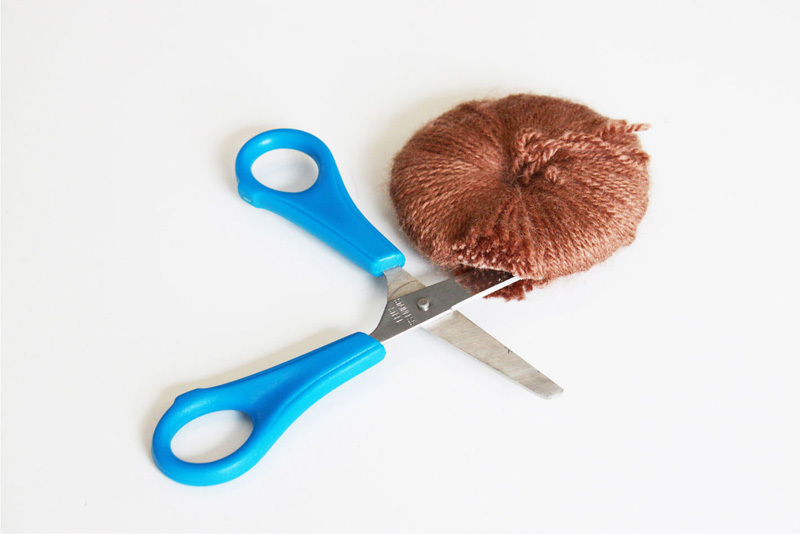 Taking your wool, four strands at a time, tie the wool to the rings then start wrapping it around the rings. Ensure you cover the card evenly. Continue to do this until the hole in the middle is totally filled. Make sure you have a nice cuppa on the go as it may take a while! Now for the reveal! 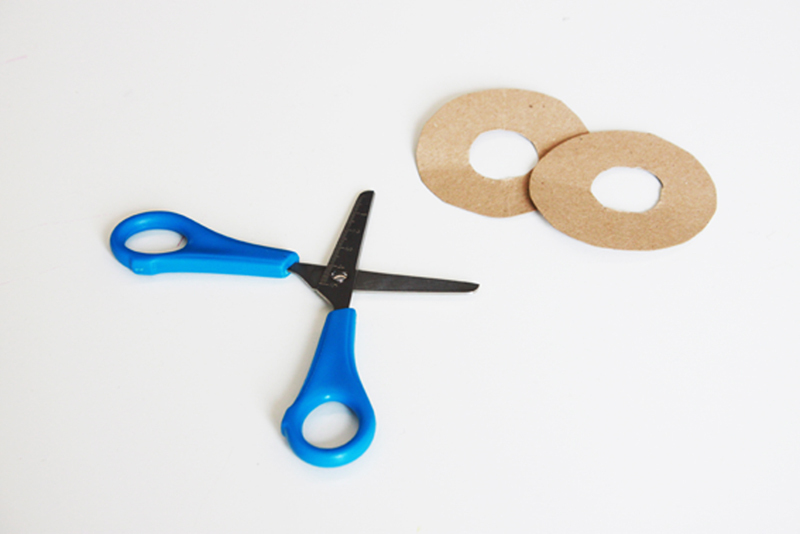 Take your scissors and carefully cut around the edge of the rings between the two pieces of card. 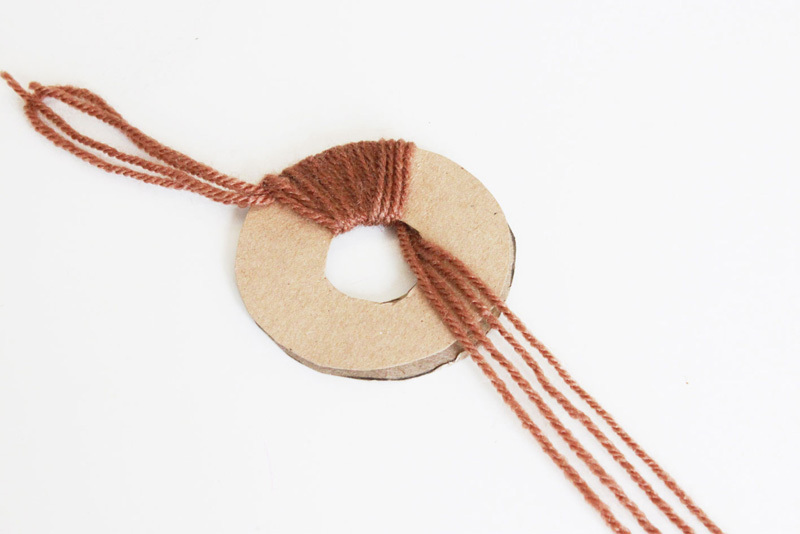 Slip in a piece of wool around the centre of the ring and tie it really tightly. Now rip out the card (this bit is so much fun!) and reveal your pompom! Ta da! Cut out the shapes for Willow’s claws, wings, beak, tufts and eyes and then glue onto her perfectly formed pom-pom body. And hey presto! You have yourself a lovely little Willow! Twit-to-woo. 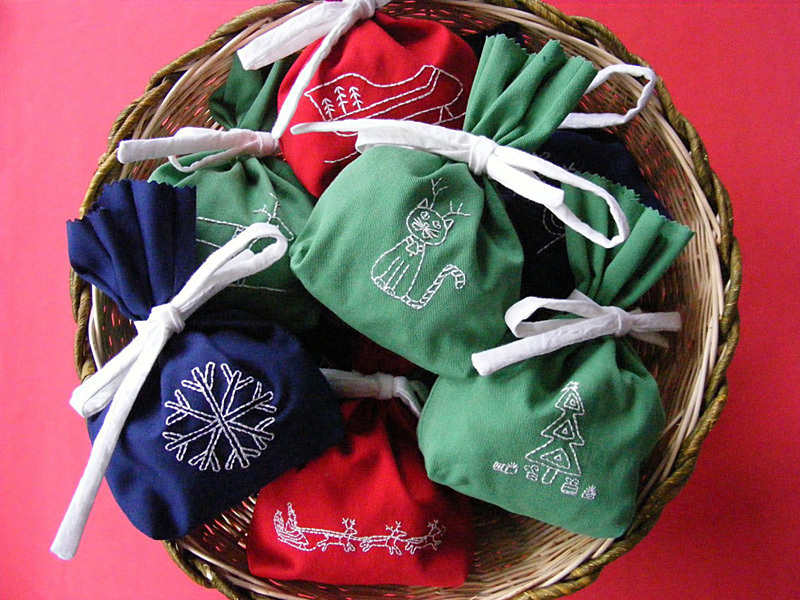 Guest Post | Embroidered Holiday Gift Bags How-to and Giveaway! Haha!!! I have those books from my childhood!!! They were hand me downs from my big brother - and classics are classics!!! They sure are! Very nostalgic indeed. Make sure you hold on to the ones you have! Thanks everyone, and thanks Harry!!! 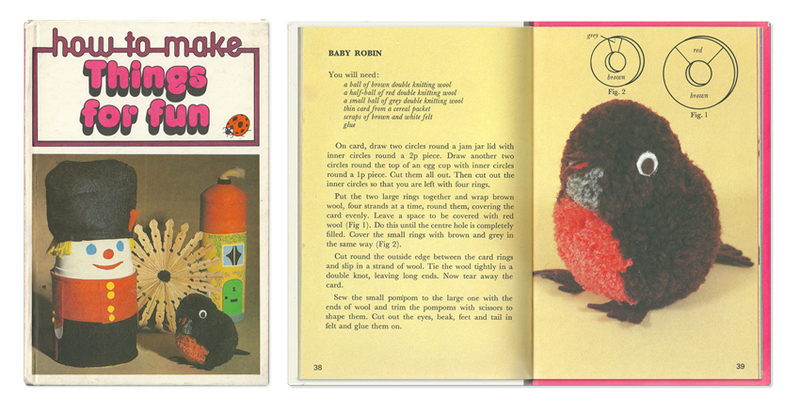 Vintage toy and craft books are such great finds, and I love this owl! 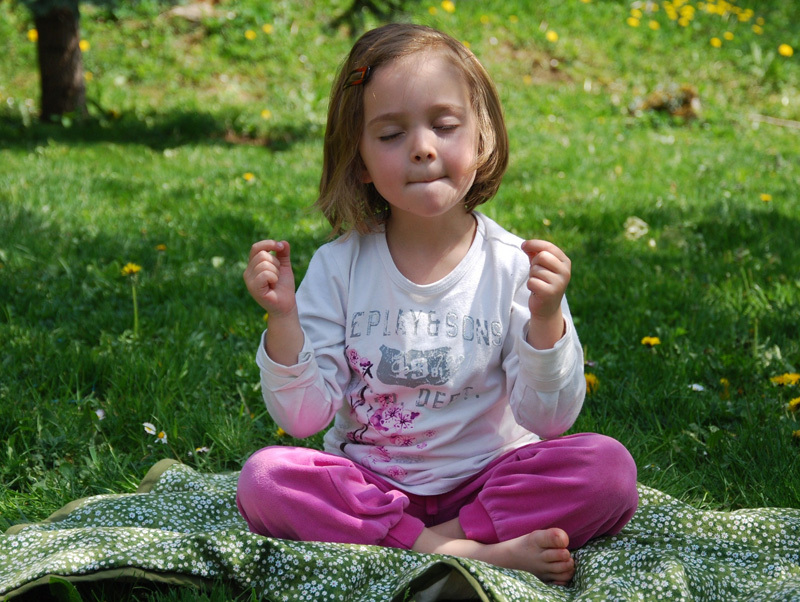 My kids are itching to try their own pom-poms. Cool! I was so inspired I just made these for my twin girls. I wish I could attach a picture. One is brown with cheetah print feet, blue eyes, green wings and purple hair! The other is pink with purple eyes, green feet and red wings and hair! Psychedelic owls! Thank you! I don't do Facebook : ( I know! I am the last hold out! But they did turn out great! I love three year old love and sense of color! Thanks for the site. I just love it and have copied many of the projects. I am not the most creative, but I am great at borrowing from others! Hopefully my girls will be exposed enough and allowed to foster their creative side to be much more creative than I am. Yes! Exactly...a blast from the past for sure! These are fantastic! With slightly different colors and tail-feathers, these little birds would make great turkeys for the Thanksgiving table! I have the perfect yarn for this. 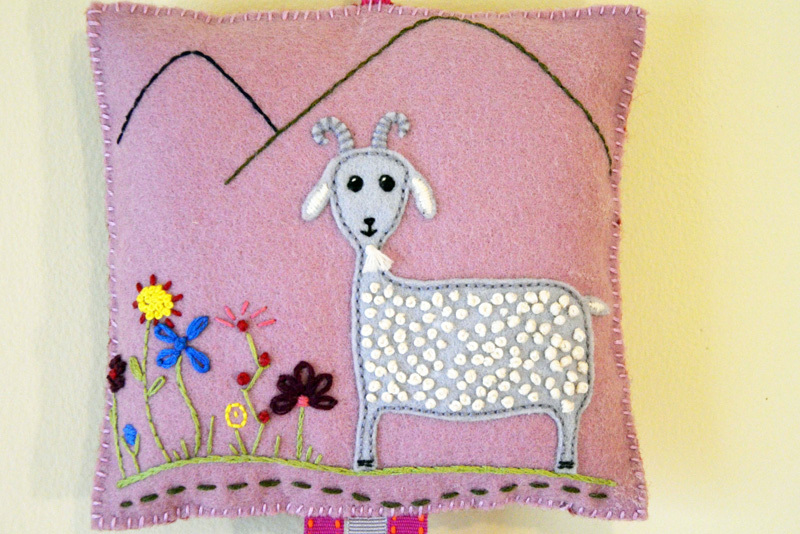 Satisfies both my kids' love of animals and my love of craftiness.